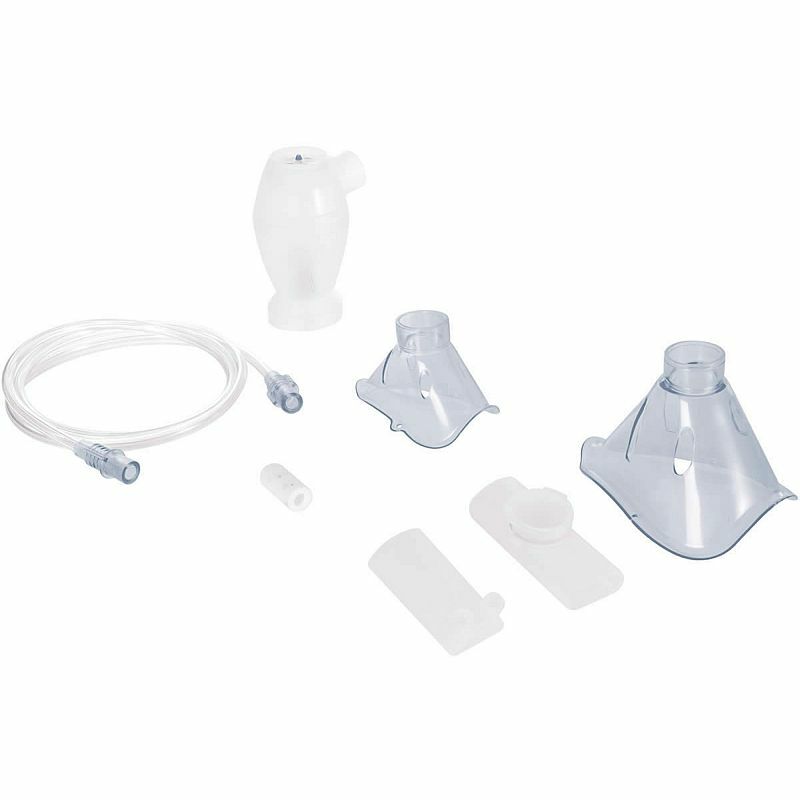 The MidiNeb Hi-Flow Nebuliser is a great tool to help with the administration of medication for respiratory disease, but to get the most out of your nebuliser, the full kit of accessories may be necessary. The Accessory Pack for the MidiNeb Hi-Flow Nebuliser contains all the accessories you need to use your nebuliser to its full capacity, including filters, masks, tubes and connectors. This item is usually delivered in 1-3 working days. Occasionally this product is subject to longer delivery times, for more information about stock levels and delivery times please call our Customer Service Team on 020 7501 0593.